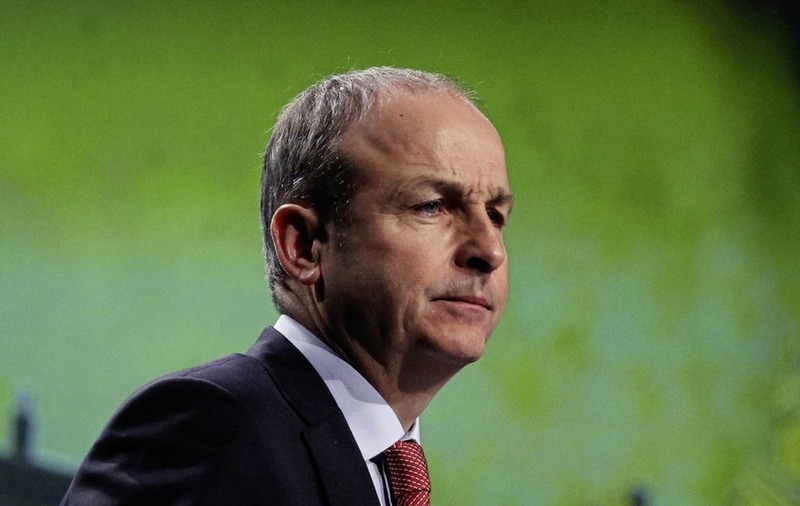 POLITICIANS must "once and for all ring-fence the independence of Irish media", Micheál Martin has warned in the wake of a major suspected data breach at Independent News & Media (INM). The Fianna Fáil leader was commenting on reports that data, including the emails of journalists, executives and other staff may have been accessed by external companies in October 2014. The Press Ombudsman and the National Union of Journalists (NUJ) have both expressed concerns that the confidentiality of journalistic sources may have been compromised. 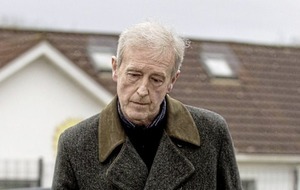 NUJ Ireland secretary Séamus Dooley said he could not imagine "any moral, ethical or legal justification" for compromising the sources of journalists. 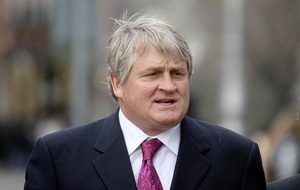 High-profile journalist and broadcaster Brendan O'Connor, deputy editor of the Sunday Independent is among those who believes his emails were accessed. According to watchdog, the Office of the Director of Corporate Enforcement (ODCE), the "data interrogation" was reportedly directed by former INM chairman Leslie Buckley, with invoices settled by a company owned by INM's largest shareholder, businessman Denis O'Brien. INM informed the Data Protection Commissioner (DPC) in August that there had been a data interrogation, but the ODCE has suggested that the company downplayed its seriousness. The company has told the ODCE its board was unaware of the data interrogation. According to the watchdog, Mr Buckley said it was part of a "cost-reduction exercise" to find more detail about the awarding of a professional services contract. 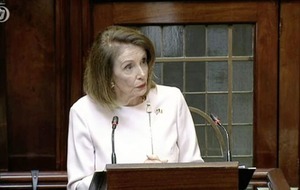 Fresh contact was made with the DPC last month after INM was provided with new information by the ODCE. The commissioner is currently undertaking a "scoping exercise" before progressing with a targeted investigation. The watchdog is seeking the appointment by the high court of inspectors to investigate the suspected data breach and a range of other corporate governance issues at the company. "I think all of us have been taken aback by the revelations of the last week to 10 days," Mr Martin told RTÉ's 'The Week In Politics'. "Obviously we have to await the full publication of the affidavit the ODCE will be presenting to the High Court, but from my perspective I am watching developments with really profound concern in terms of what it entails for us as a democracy. "It will have to really involve the political system in making sure we make decisions that once and for all ring fence the independence of our media, underpin it and make sure it is free from any overbearing influences that can actually act to distort and undermine our democracy." The Data Protection Commissioner (DPC) is also to launch an investigation.